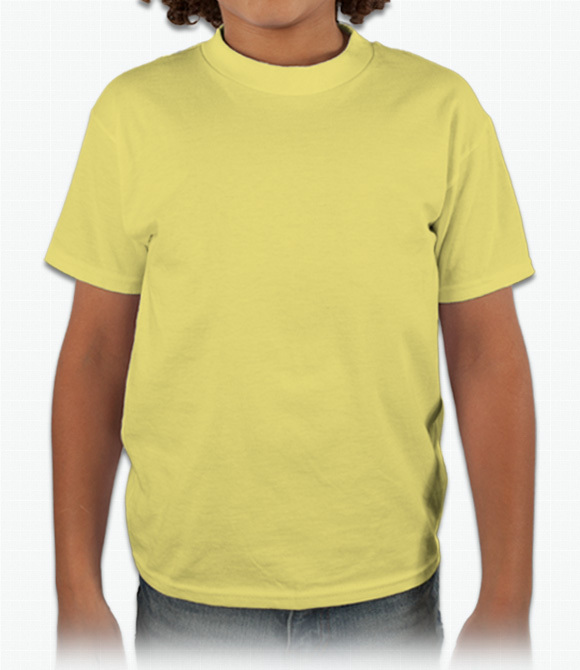 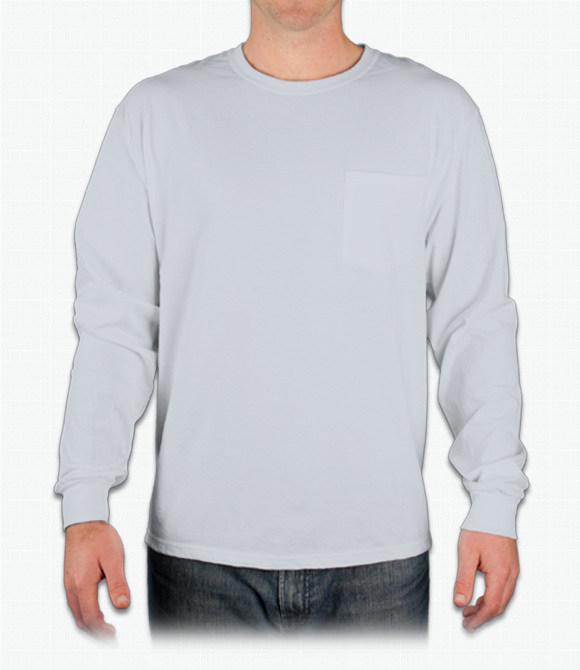 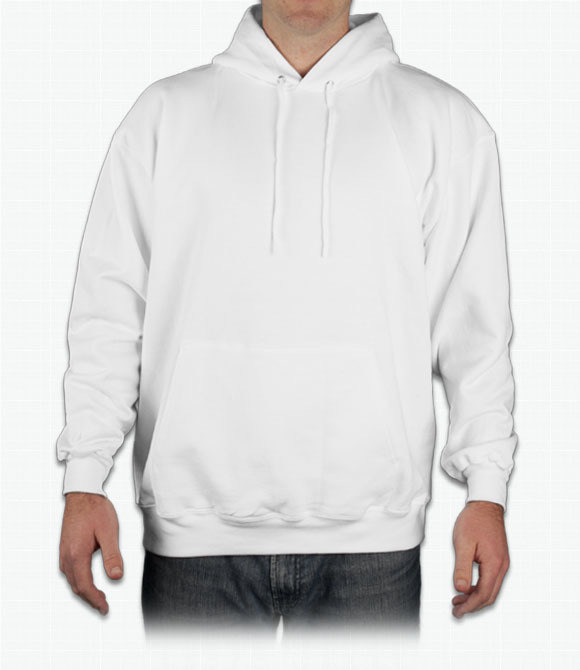 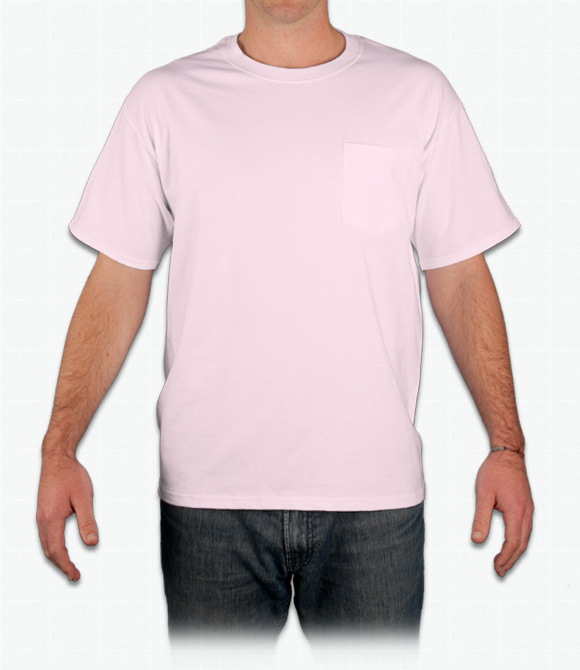 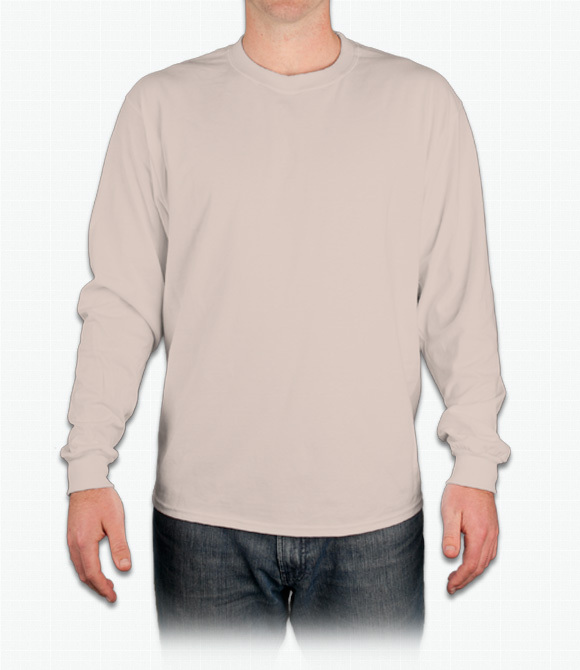 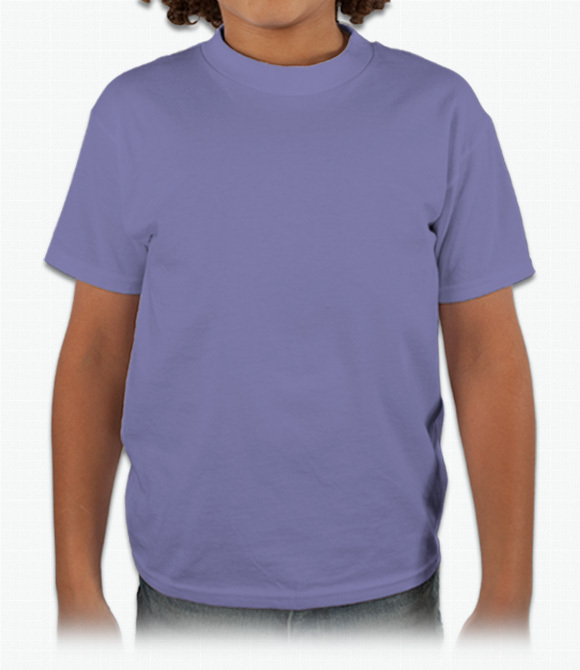 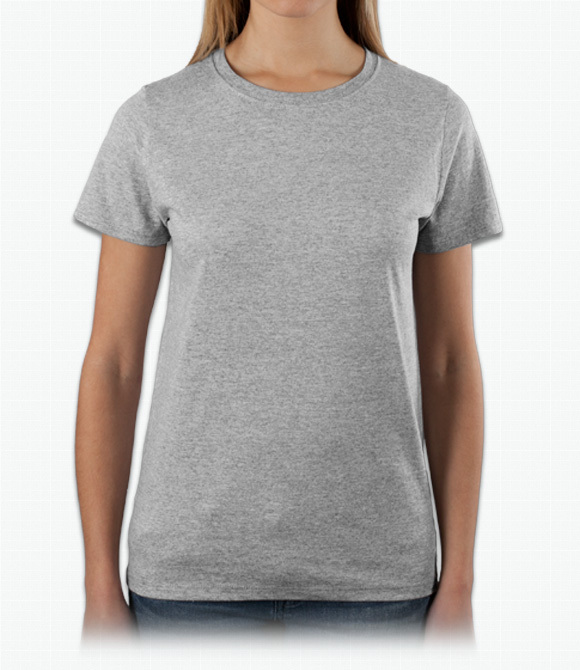 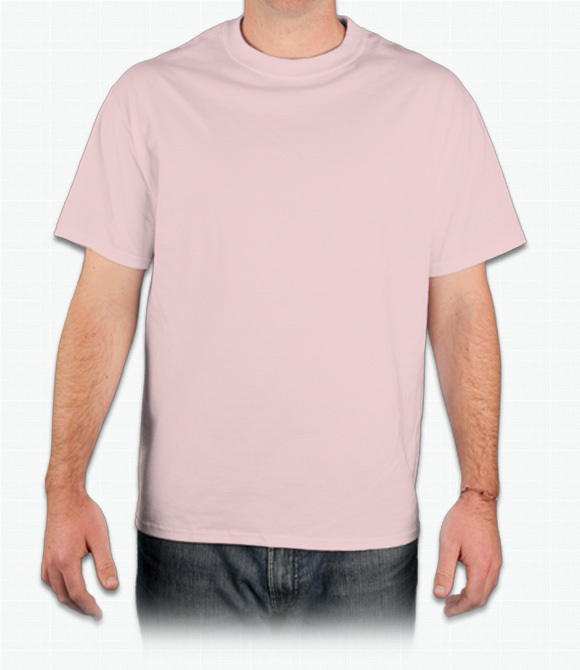 Custom Hanes Shirts - Design Your Hanes Shirts - Free Shipping! 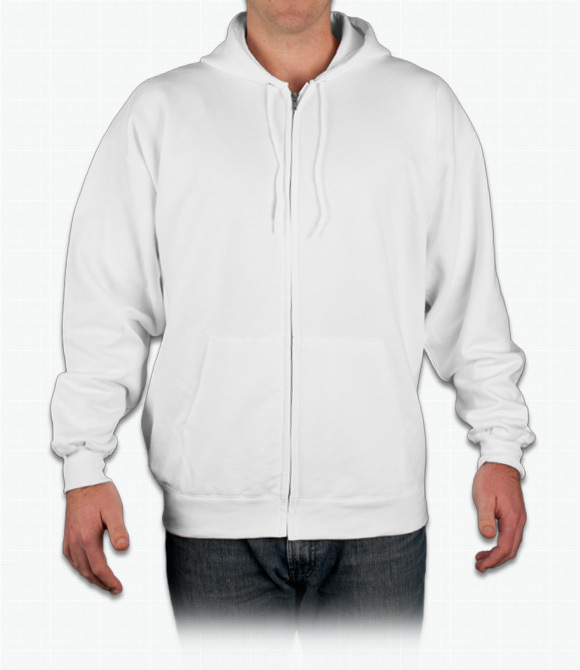 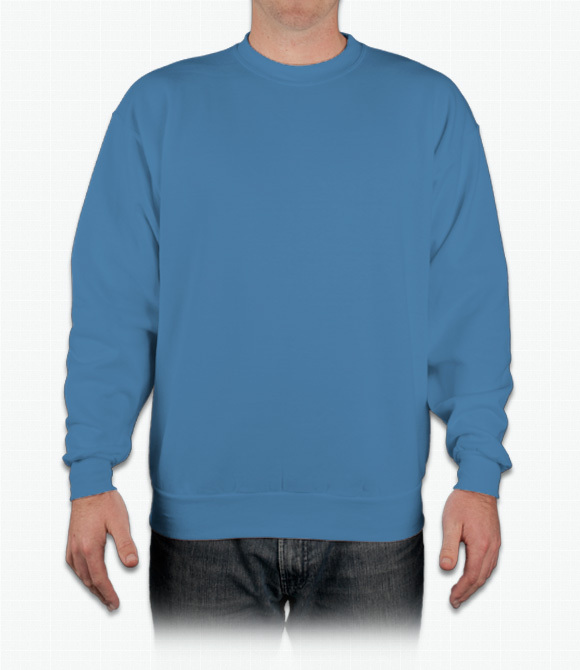 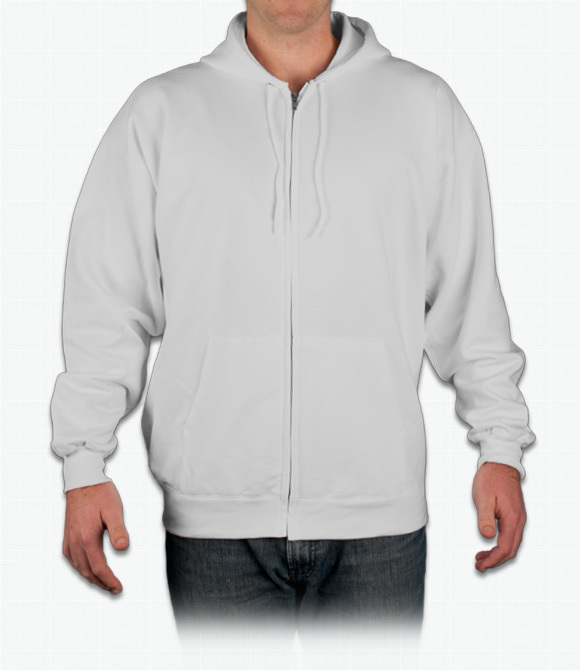 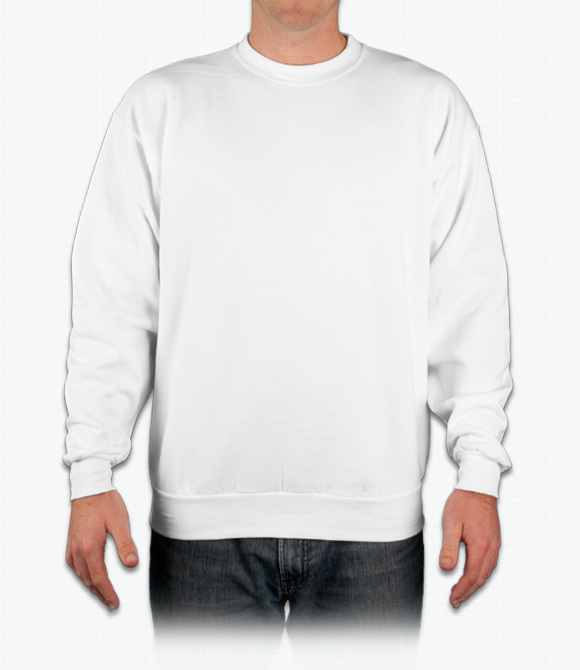 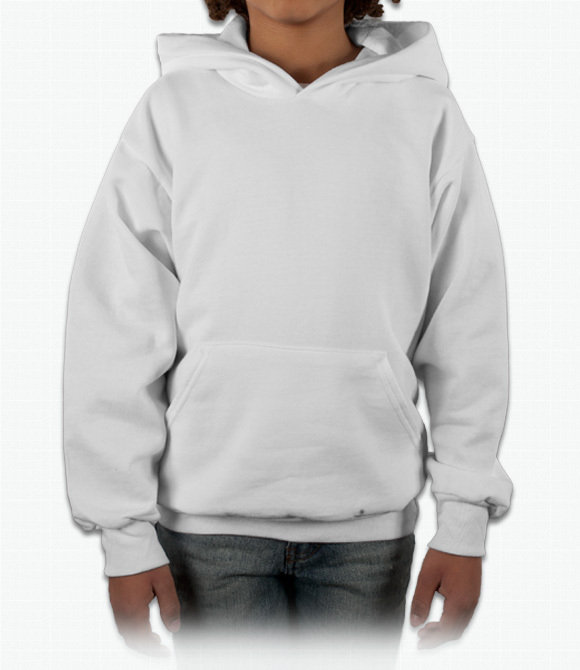 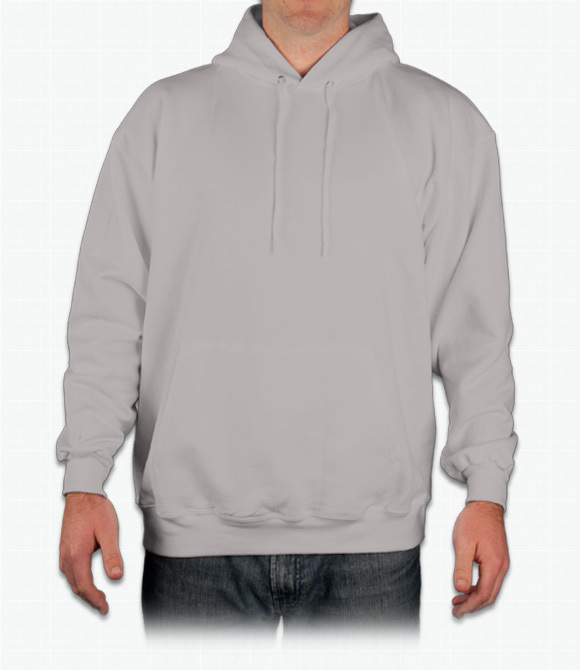 Full-fit crewneck with an extra smooth surface. High cotton density great for printing and staying warm.